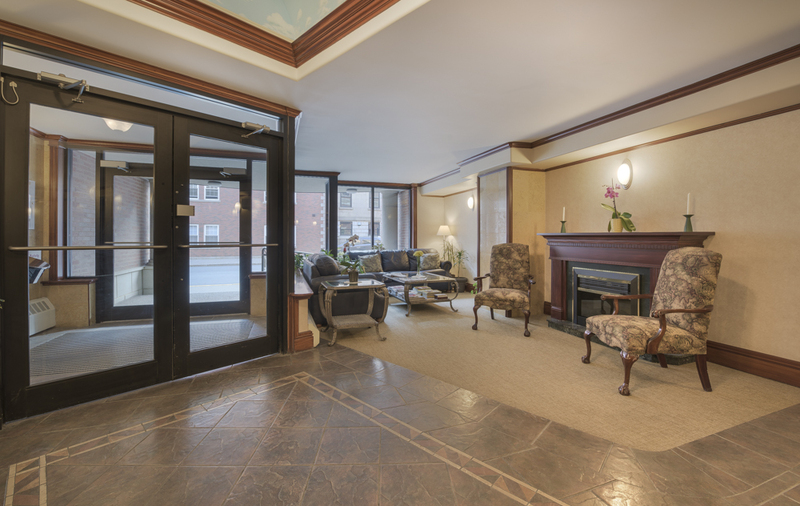 Quality, Value and Integrity – these are the characteristics that make Waterford Suites a great place to call home. From thoughtfully designed interiors.. to high-tech security systems, Waterford Suites offers you the ultimate quality of carefree living. The Waterford Suites, the chateau-inspired architecture, is enhanced by a solid base of stone, rising up to a detail brick facade, revealing spacious suite terraces, expansive windows with splendid views and finally, an elegant mansard roof. Our rental agents are ready to help you find your next home!